Designing products for the nuclear industry is a tough challenge. 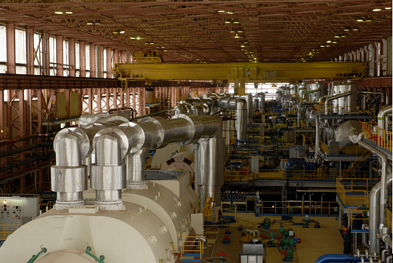 From regulatory oversight to complex designs, suppliers have to make sure they can deliver quality products that can stand up to the harsh conditions of their operating environment. One of our clients, a worldwide manufacturer of nuclear supplies, came to us with a unique challenge. While their equipment was being designed and manufactured in the United States, their European counterpart was responsible for the validation and analysis; incurring internal billing costs and sometimes causing delays. 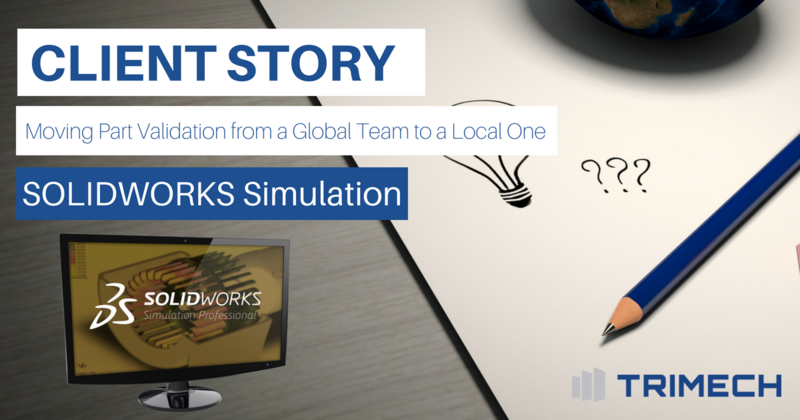 After a deeper discussion with our Simulation Application Engineers, it became clear that one of our SOLIDWORKS Simulation packages would be a perfect fit to alleviate some of those impactful issues and keep their team on schedule. Addressing items like stress and strain, strength, impacts of vibration and frequency analysis can be handled by Simulation Professional and be recovered in the cost of one analysis from their counterpart! Our Simulation team performed a benchmark of a previously tested project to prove the validity of results and give the client a familiarity with the results and software. Most importantly to highlight, is the potential return on investment that a trained Simulation operator could provide their organization. Since our client's moved into Simulation, they have been able to integrate validation to their local team; and are taking advantage of benefits such as a shortened time to market, expanded industry knowledge to their local team and lower costs. Want to learn more about SOLIDWORKS Simulation? Watch our On-Demand Webinar!